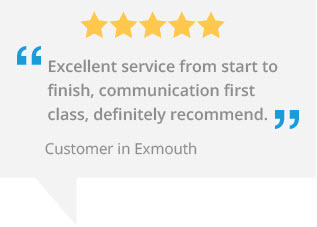 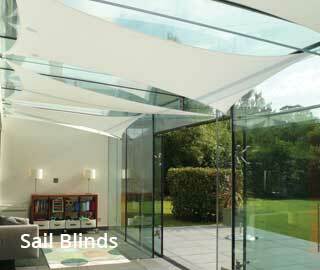 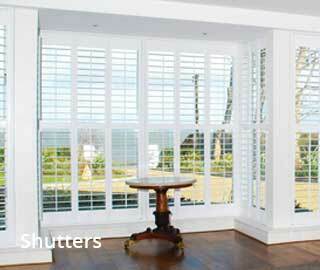 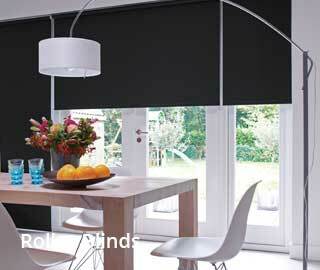 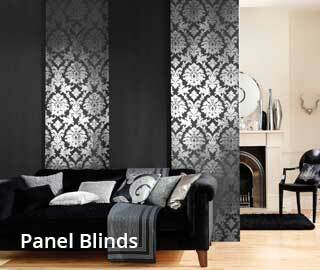 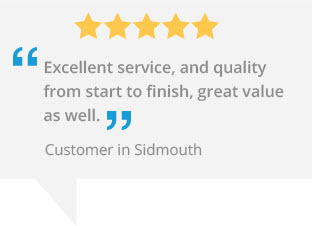 Marla Custom Blinds Sidmouth are Devon’s and the South West’s blinds and shutter experts. 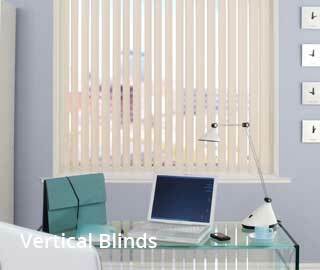 We provide and fit a superb range of made to measure roller blinds, roman blinds, vertical blinds, venetian blinds, conservatory blinds, conservatory sails and shutters in a vast selection of materials, styles and colours. 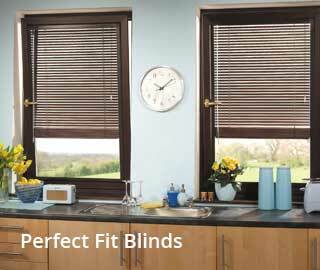 We guarantee we have the ideal blind or shutter to suit your home and budget, whatever your style or décor, all installed by an expert fitter. 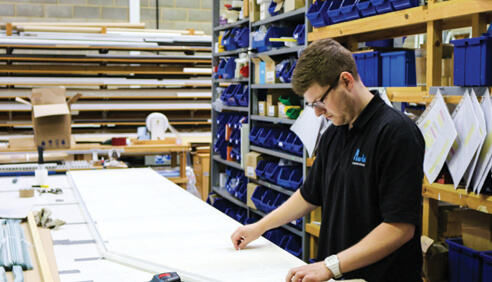 Most of the blinds we fit are produced at our UK Hampshire HQ, ensuring the highest quality blinds, fitted on time and on budget. 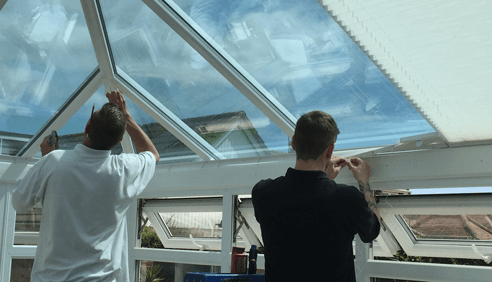 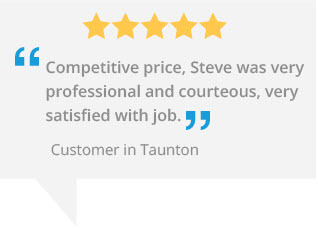 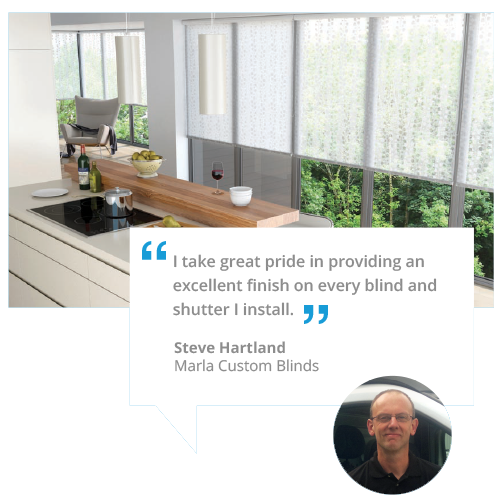 Based at Sidmouth, and close to Exeter, Exmouth, Bridport, Taunton and just a stone’s throw from Seaton, Marla Custom Blinds Sidmouth is run by the vastly experienced and hard-working Steve Hartland. 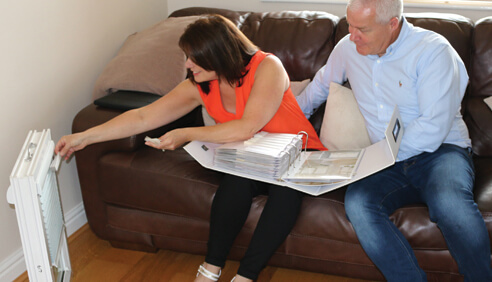 If you are not sure about the style or look that would suit your room or home, please call or arrange a free in-home consultation so that you can see all the options available and also provide you with a free no obligation quote. 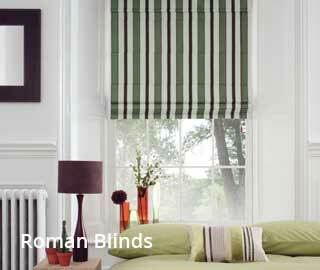 Outstanding standards, modern technology, incredible blinds. 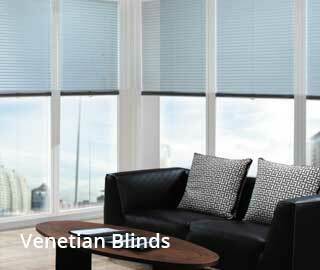 With the latest materials and production, our stunning collection of blinds raise the bar in design and manufacture. 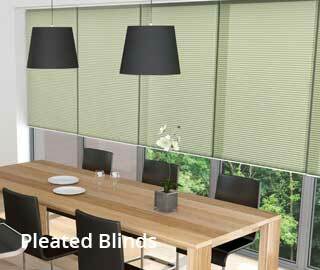 Solar reflective blinds helping to reduce heat and glare, fire retardant blinds and anti-microbial blinds are all available. 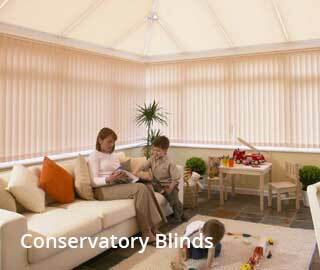 Home security, child safety, temperature control and easy to use are just some of the benefits our blinds, giving you complete confidence in Marla Custom Blinds.